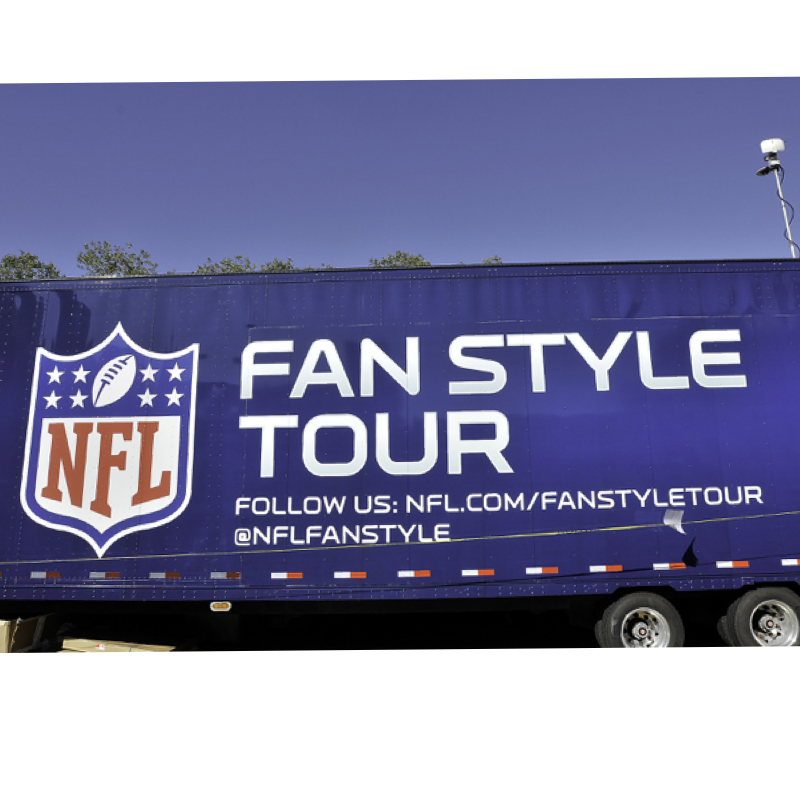 The NFL Fan Style Tour will be touching down in Houston this weekend, giving fans the chance to stop by the 2,000 sq. ft. truck and check out this year’s top fashion pieces from NFL Men’s, Women’s and Tweens/Juniors apparel, as well as NFL Homegating products. Fans can expect former NFL Linebacker and three-time Super Bowl Champion Ted Johnson to be on site from 11:00 am to 1:00 pm and current Houston Texans Safety Dayarlo Jamal “D.J.” Swearinger to be on site from 1:00 pm to 2:30 pm to sign autographs and pose for photos. 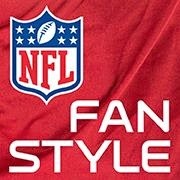 The NFL Fan Style Tour experience is free and open to all fans. It will include authentic NFL Auction items, an EA Madden NFL gamer experience, a virtual dressing room, and more. All attendees will have the opportunity to win prizes from Sports Authority’s prize wheel.